The Windmill Suites sits in the suburbs of Phoenix for a quiet stay close to shopping and restaurants. Near Surprise Stadium, Rio Vista Recreation Park and Peoria Sports Complex. There is always something to do whether you take a hike, picnic, enjoy a day of shopping or catching a bite to eat. It's all right here. Surprise Stadium is home to the Kansas City Royals and Texas Rangers. This nearby stadium is known for visitors watching the Spring Training games. 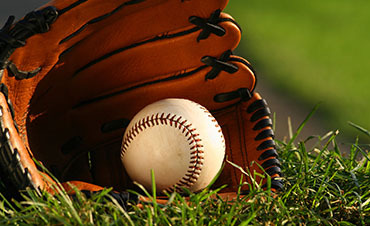 Check out the schedule to plan your day at the ballpark to cheer on your favorite college or professional team. 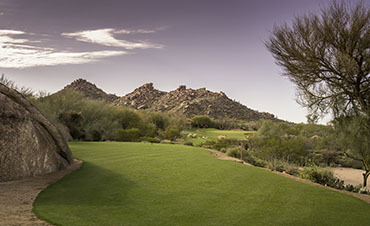 Located just 6 minutes from the Windmill Suites, Coyote Golf Club is the perfect course to take in a round of golf while in Surprise, AZ. It has a 4-star rating by Golf Digest Magazine, this challenging course offers the best amenities at a price you can afford. Make a splash in the Surprise Aquatic Center's competition pool, vortex whirlpool, diving well, and more! Featuring two slides and two 1-meter boards, locals and visitors alike can enjoy the Arizona sun in the refreshing water. 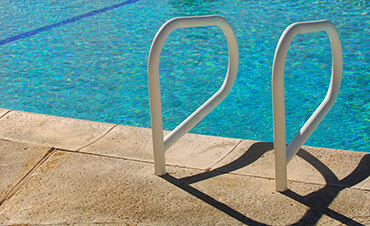 Learn more about their swim lessons, aqua aerorics, and birthday party options. 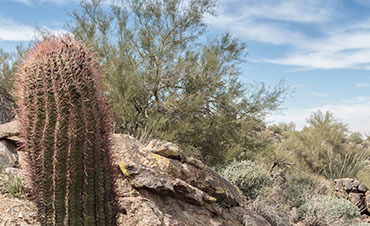 Located on the valley's west side, White Tank Mountain Regional Park is the largest regional park in Maricopy County with nearly 30,000 acres. It boast rugged moutains, ridges and canyons. It is 4,000 feet from the base to the ridge of the mountainside. You'll see breathtaking views of the white granite forged by floodwaters that ran through the canyons to create this masterpiece.